Bushmaster allows himself to be filmed fighting Luke and knocking him unconscious, after which the footage goes viral online. Luke learns the man is named Bushmaster after he wakes and is informed by the crowd, since Bushmaster had introduced himself before walking off. The police detectives also see the footage and Misty scolds the others when they don't take the assault seriously. Mariah and Shades are having a meeting with buyers when one of their henchmen comes in to show them the footage of Luke being knocked unconscious. Shades becomes concerned that Bushmaster is only trying to buy up their gun business to weaken Mariah. 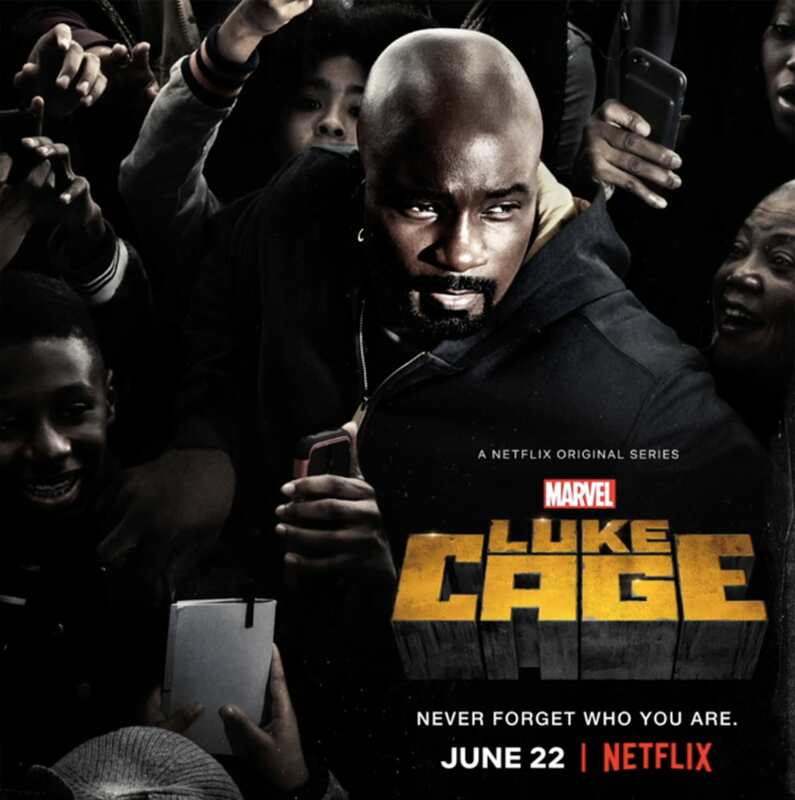 He suspects that Bushmaster is in Harlem for far more than just Luke Cage. He implores Mariah to let him in to whatever deeper secrets or history she has with Bushmaster and she claims there isn't any baggage involving her. Luke is saddened by Claire moving out, a situation that is only worsened by the landlord being unwilling to let him continue living there without Claire since Luke was never on the apartment lease. But he channels his focus into investigating the Jamaicans and teaming up with Misty Knight to revisit the location where he had fought the gang members. Upon getting inside they discover Garrison's headless body and consequently call for back-up. Once Johnson recognises Bushmaster from the fight footage with Luke, she begins her own investigation based on the ingredients he purchased from her in an effort to determine what he is up to. Misty's investigation leads her to the owner of the building where Garrison's body was discovered. She learns that the man grew up with Bushmaster, who wants to right what he believes were injustices against his parents. Luke follows the leads from the evidence at the warehouse and ends up at Johnson's shop. She gives him medicine which he can use to help with his concussion from fighting Bushmaster. Bushmaster visits Mariah at her club and informs that each other their ancestors were once in business with one another. He makes cryptic threats against her but nothing significant enough for her to retaliate right away. Shades follows Bushmaster back to a restaurant run by acquaintances of his whom he gifts with some money. While watching Bushmaster Shades tries to call his friend, Darius "Comanche" Jones, who hasn't been getting along with Mariah recently. However, Comanche doesn't answer the call because he's secretly reporting to Ridenhour, whom he is being forced to feed information to. Misty gets an open-ended invitation to join Danny and Colleen in a secret organisation to fight crime, with the added incentive of building her a powerful new arm to further enhance her fighting abilities. Luke's friend Bobby Fish leaves for San Diego in order to be an organ donor to his sick daughter in need of a new kidney. Before Bobby leaves, he advises Luke to reach out to Claire and fix things between them. Finally, Luke is served by a process server.